ROR, wRiters on the Rise. 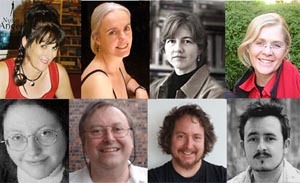 While there are plenty of opportunies for beginning writers to learn their craft, the emerging writer has less chance, especially if their field is speculative fiction. Marianne and Rowena were delighted to get expressions of interest from Margo, Maxine and Tansy. On the last weekend in October 2001 they met at Montville where they spent the weekend working intensively on their manuscripts. 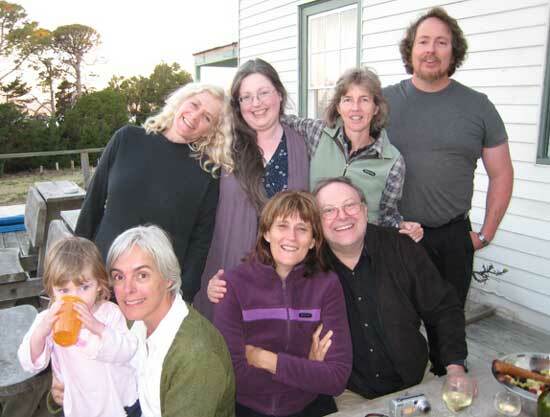 At Varuna in 2003, Trent joined the ROR team. 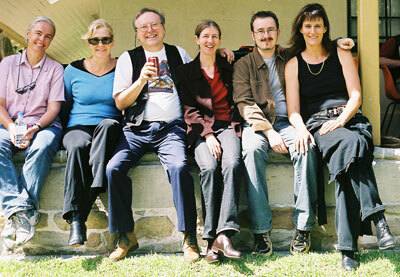 Richard joined for ROR held at Canberra’s Conflux Natcon in 2004. We met in Sydney in 2005. 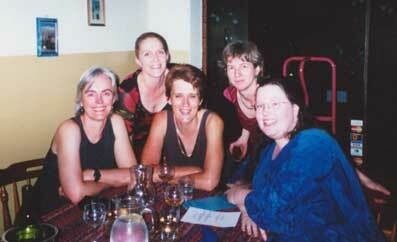 And Launz joined the team for Tassie ROR, 2007. Our most recent ROR was a return to Maleny in 2009. 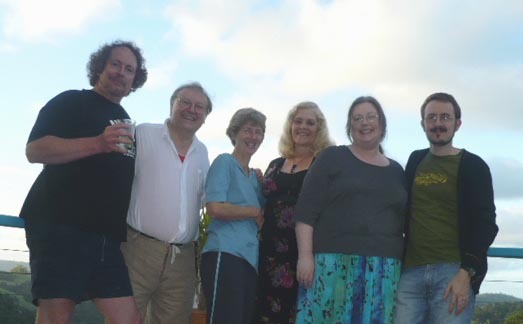 Our next ROR will be just before World Con in Melbourne, 2010.